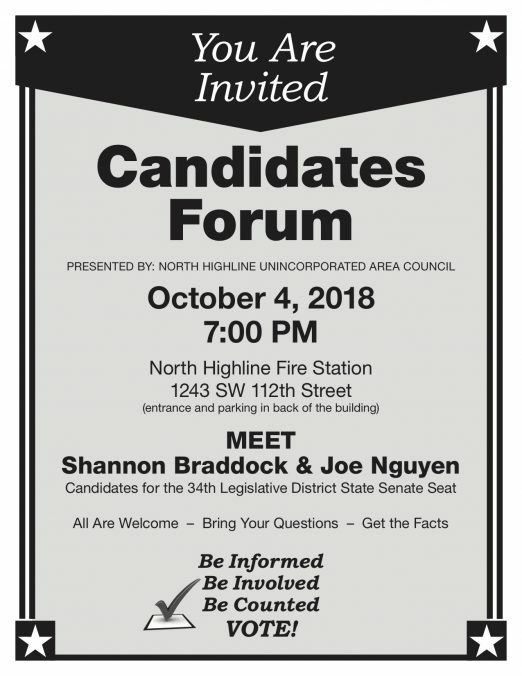 As noted in WCN coverage of the September North Highline Unincorporated Area Council meeting, next month, NHUAC plans a forum with 34th District State Senate candidates Joe Nguyen and Shannon Braddock. 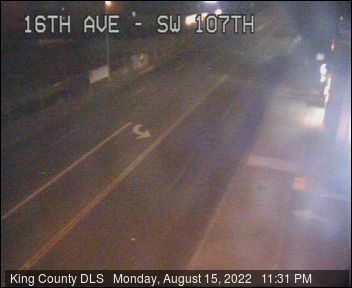 That’s now less than two weeks away – Thursday, October 4th – so they’re reminding you to be there! 7 pm Thursday, October 4th, at NH Fire District HQ (1243 SW 112th). « MISSING: Have you seen Jackie?